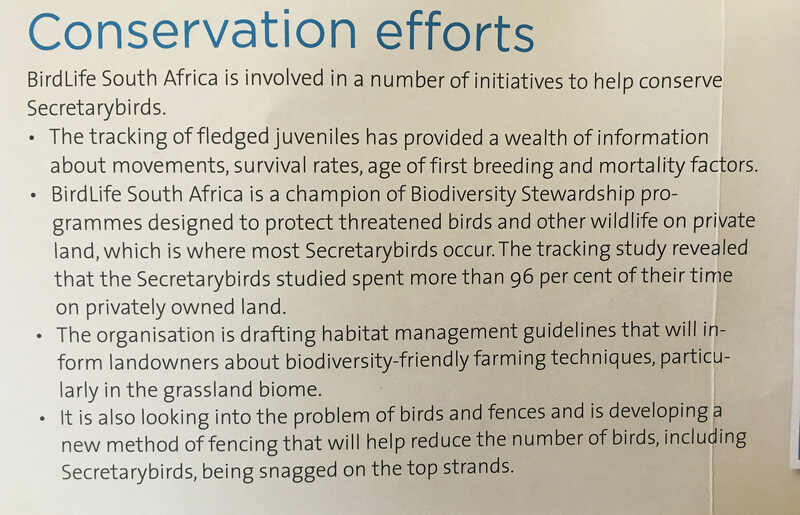 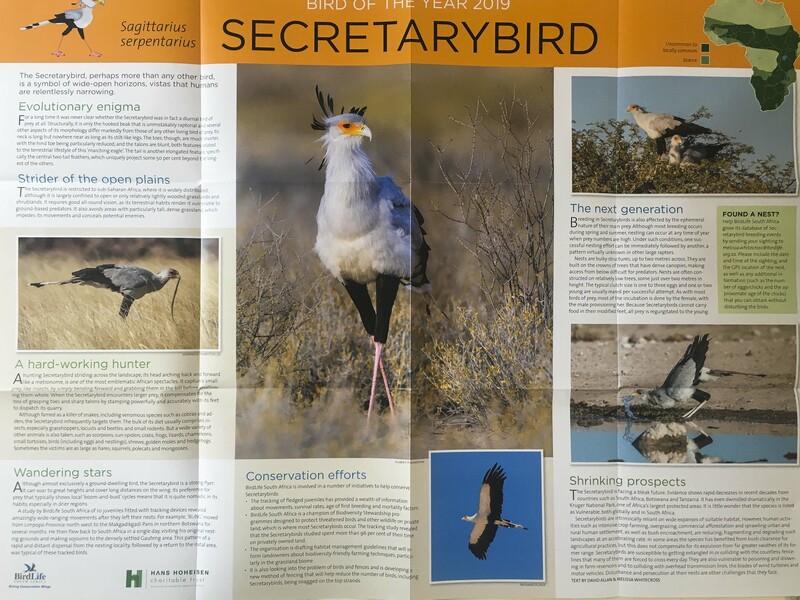 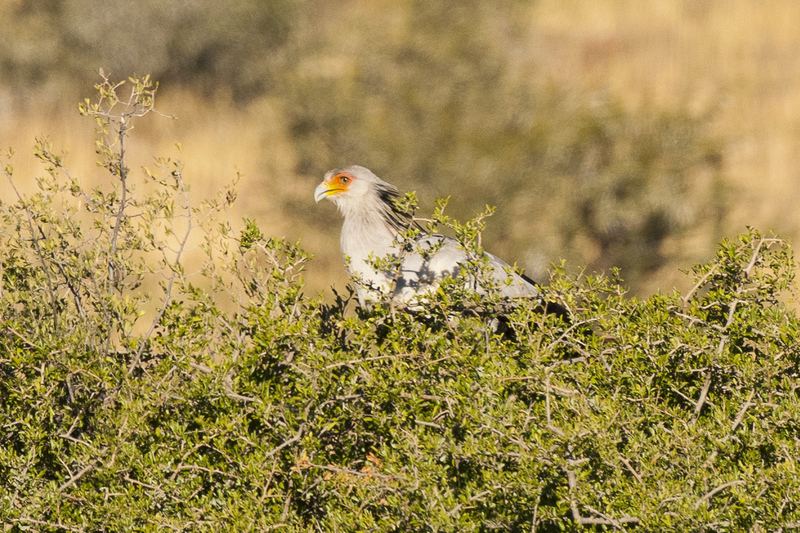 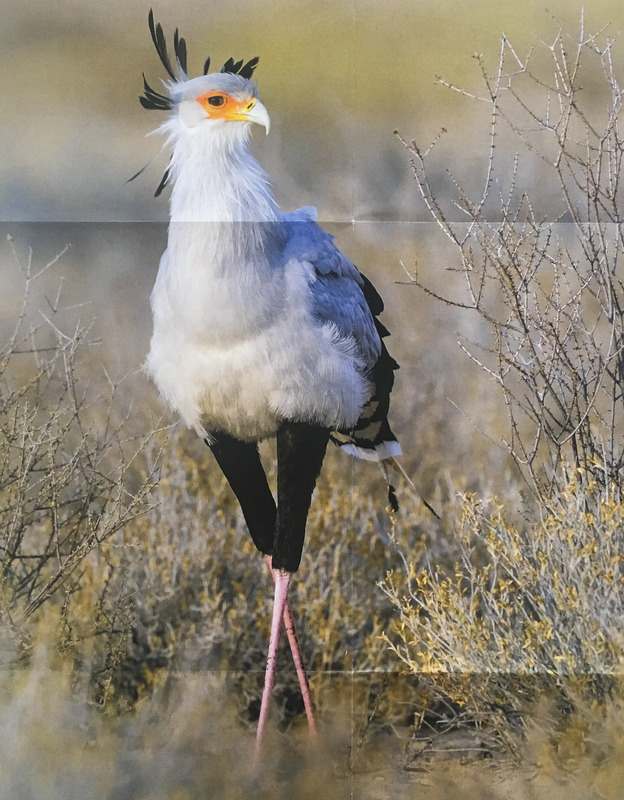 Thank you for drawing the Secretary Bird’s honour as Bird of the Year to our attention. 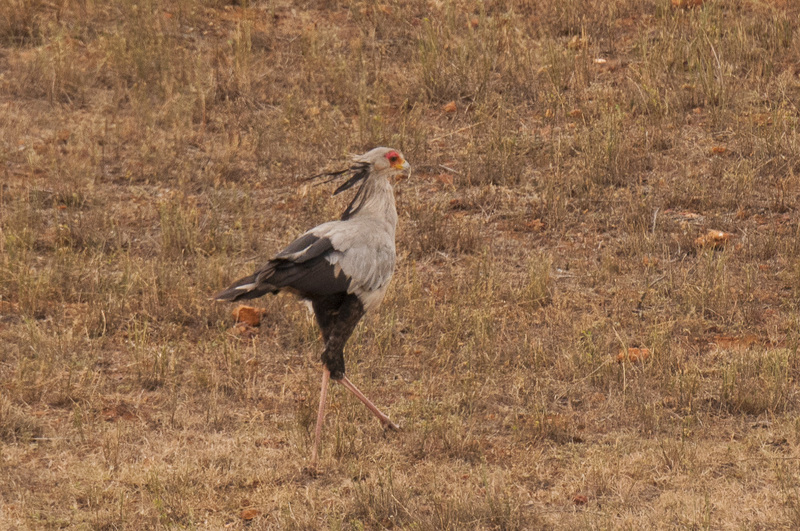 As large as they are, I agree with the difficulty you experience photographing them, for they are fleet-footed. 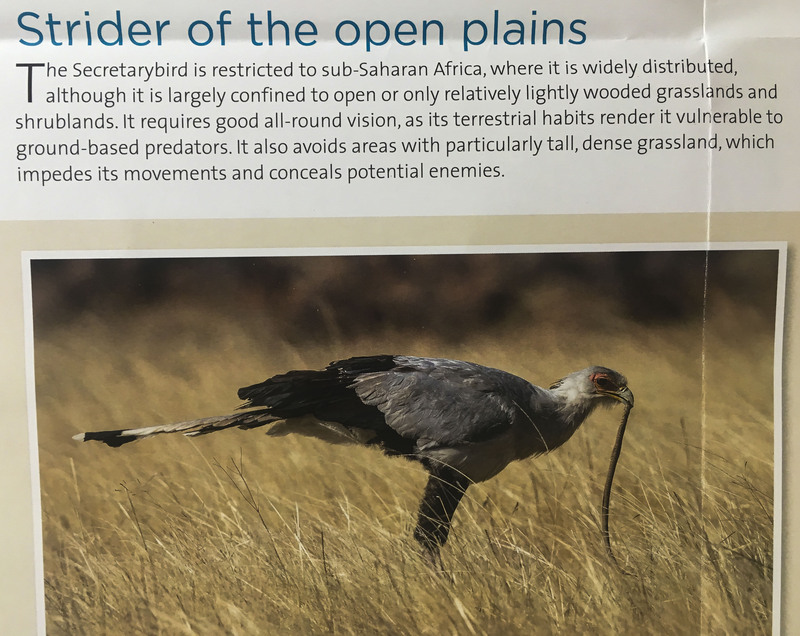 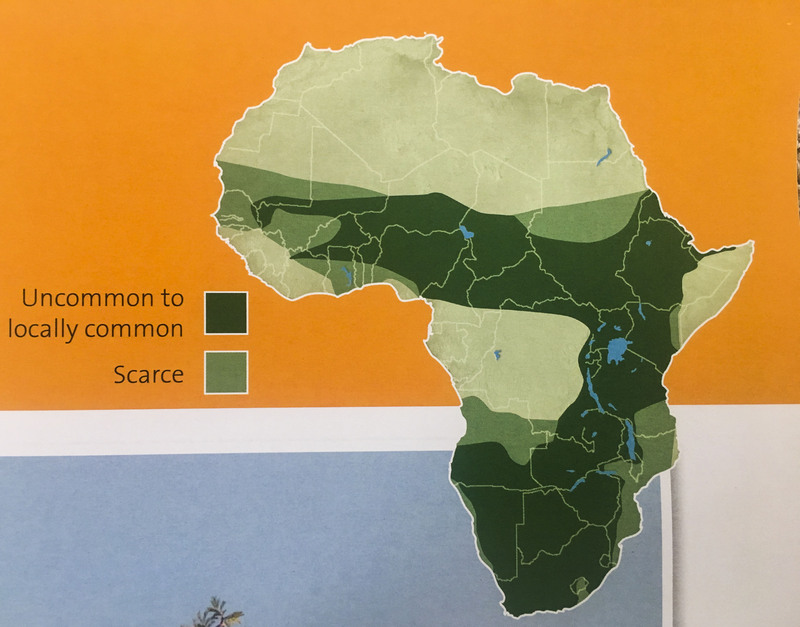 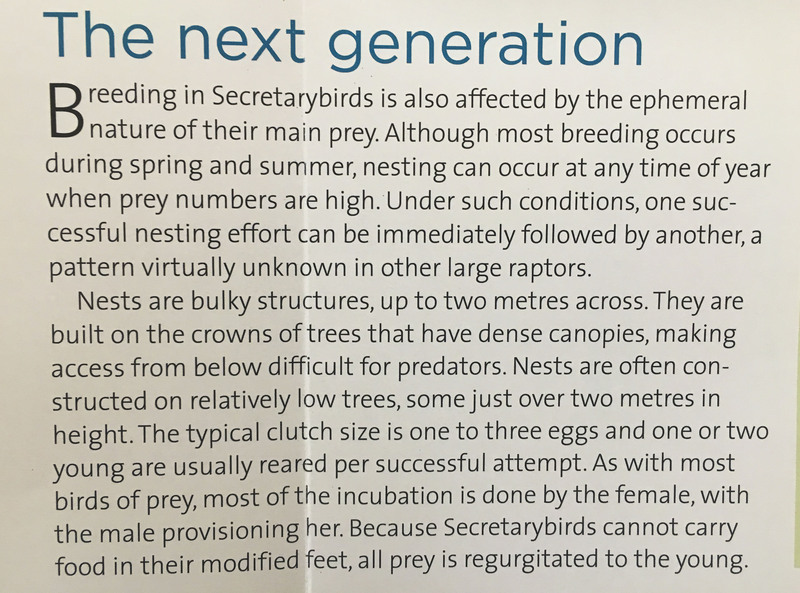 Very interesting, Donald – sad to see it’s another species in decline.